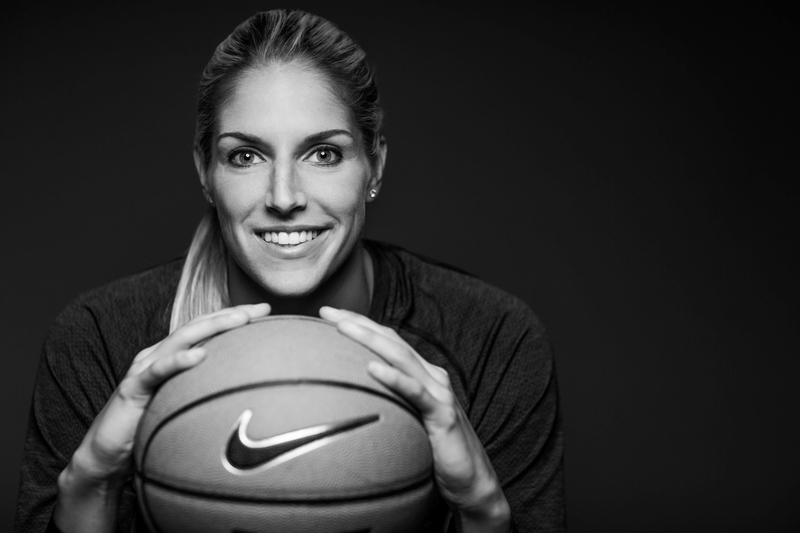 From WNBA MVP, Olympic gold medalist, and global ambassador to the Special Olympics Elena Delle Donne comes the third novel in a middle grade series with as much heart as there is game. Elle is finally finding her groove and is excited about how her year is turning out. But when her team loses a major game against their rivals, Elle doesn’t know if basketball is worth it anymore. It feels like she can’t win—even when she’s improving and doing well, everyone always expects more from her. 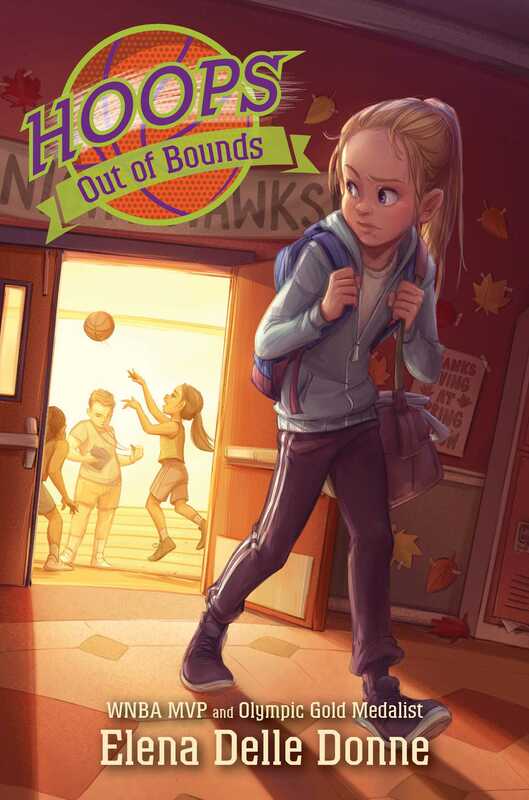 With her changing attitudes on basketball, will she let everyone she knows down if she decides to take a break?